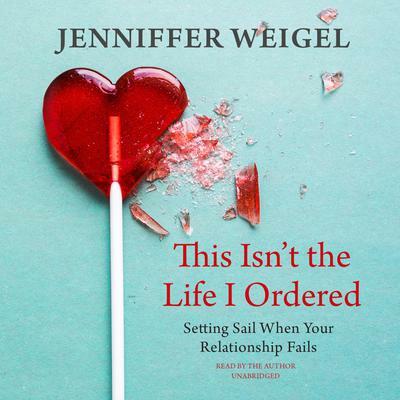 Part manual and part memoir, Jenniffer Weigel pulls back the curtain of her life and shares how getting a divorce and moving away from her “white picket fence” dream actually helped her gain a greater awareness and happiness. Her sense of humor reminds us that even though staying on the spiritual path has its fair share of challenges, you are not alone and you will laugh again.Each chapter of This Isn’t the Life I Ordered delivers a nugget of wisdom that will leave you inspired and entertained. Jenniffer shows the human side of trying to be spiritual, with several laughs and poignant lessons along the way.This audiobook includes interviews with bestselling authors Caroline Myss, Anita Moorjani, and Dr. Mary Neal.